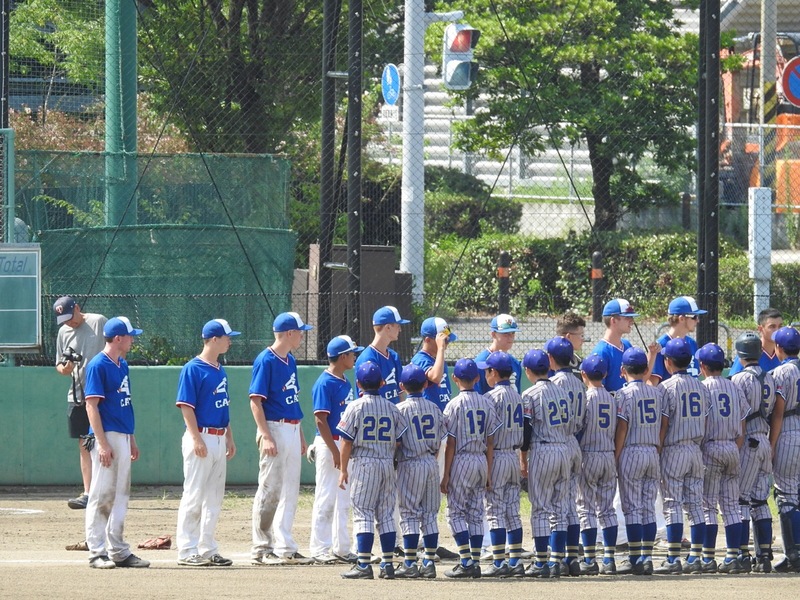 Today welcomed the Wildcats of America Denver to Fukuoka. 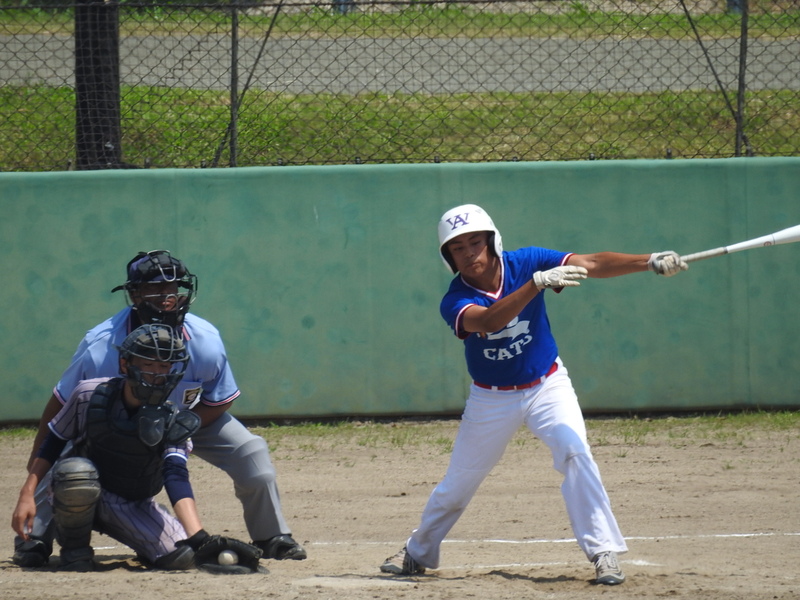 Our team(FUKUOKA-MINAMI) and Fukuoka-chuou and Fukuoka-jonan, and in two Wildcats team, gave a six games. 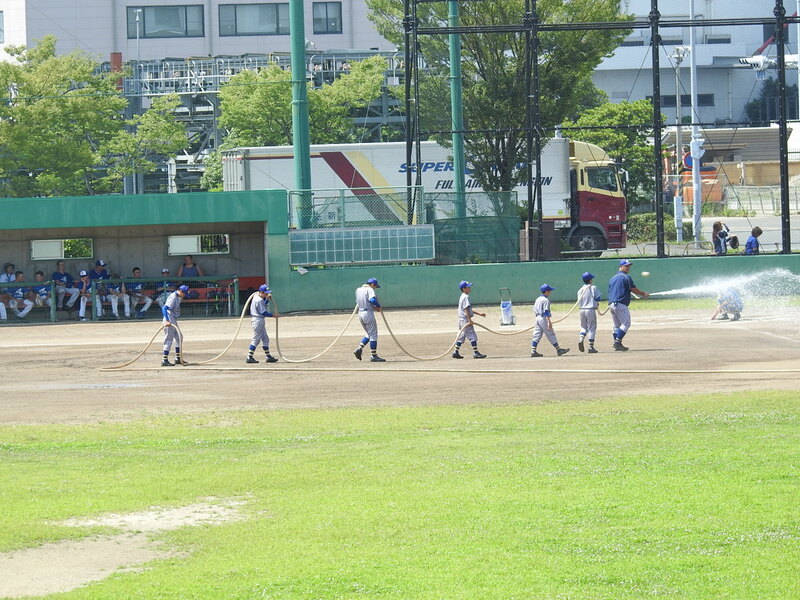 New staff did a maintenance. Thank you! !